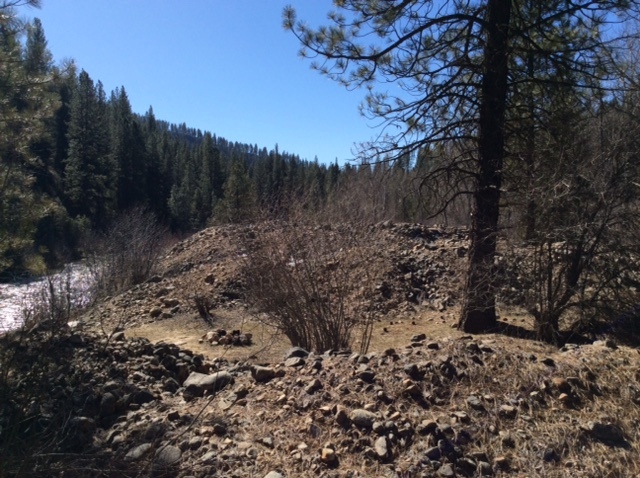 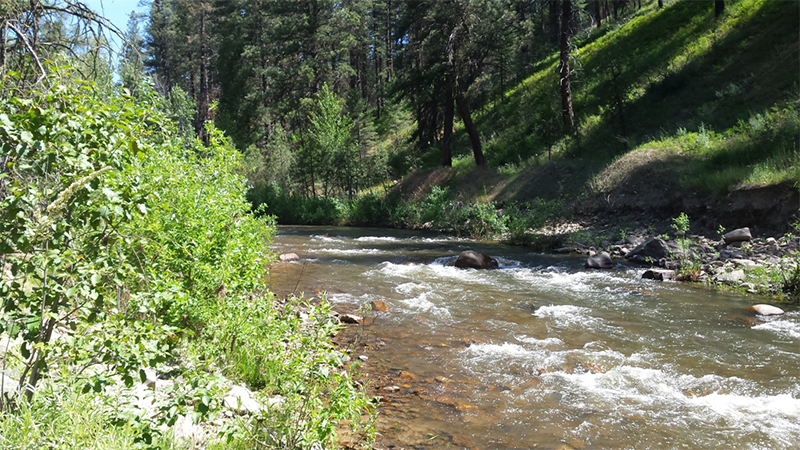 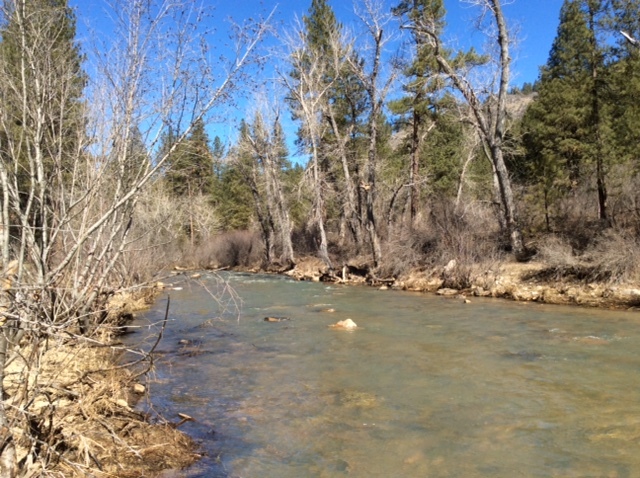 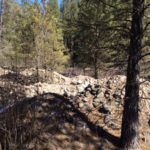 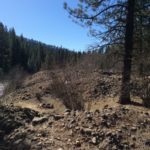 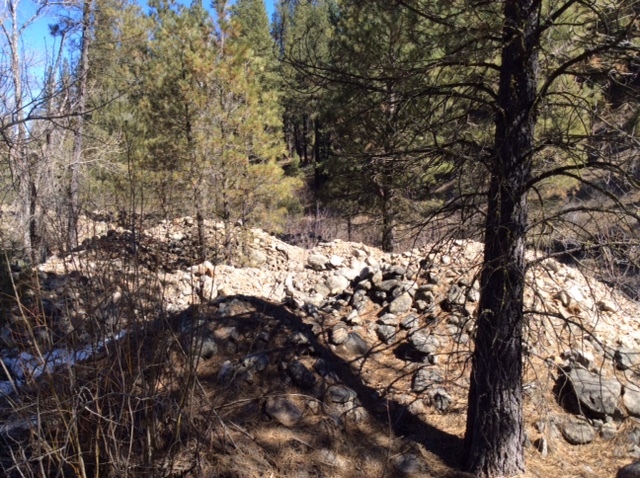 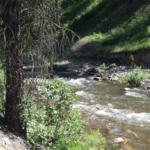 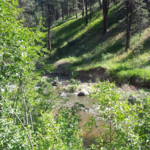 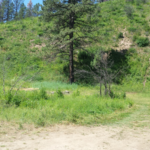 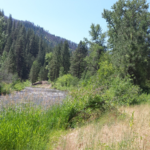 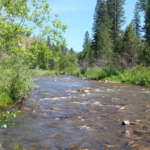 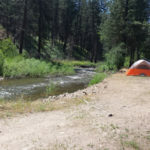 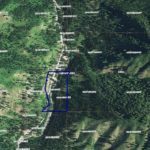 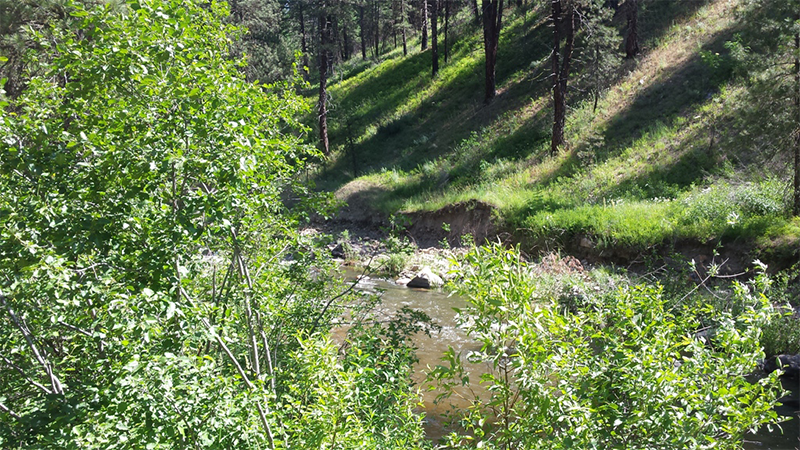 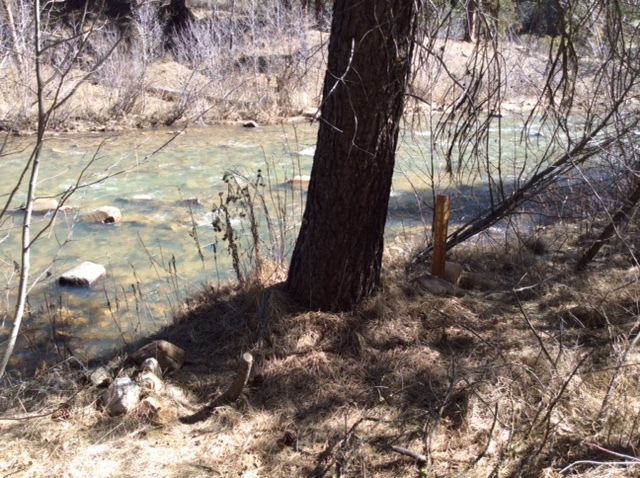 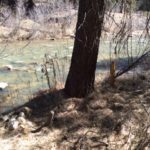 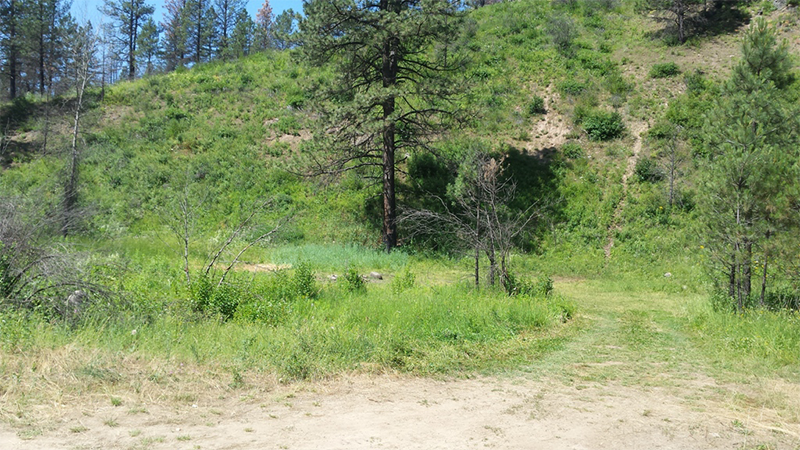 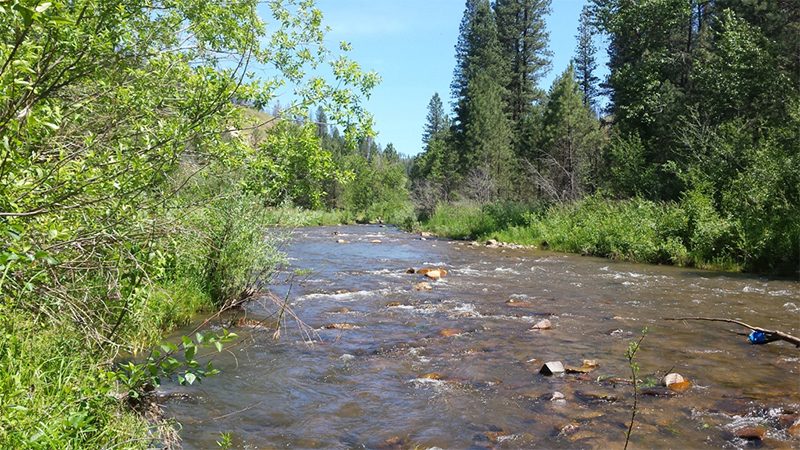 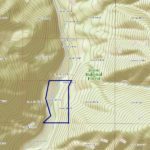 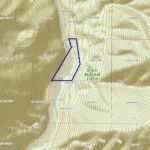 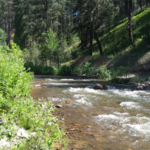 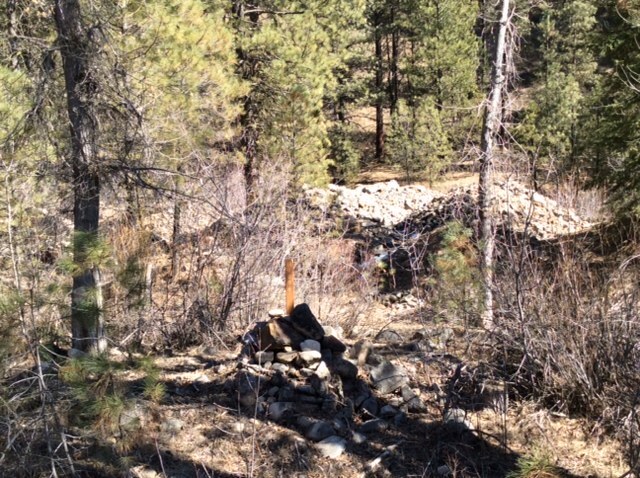 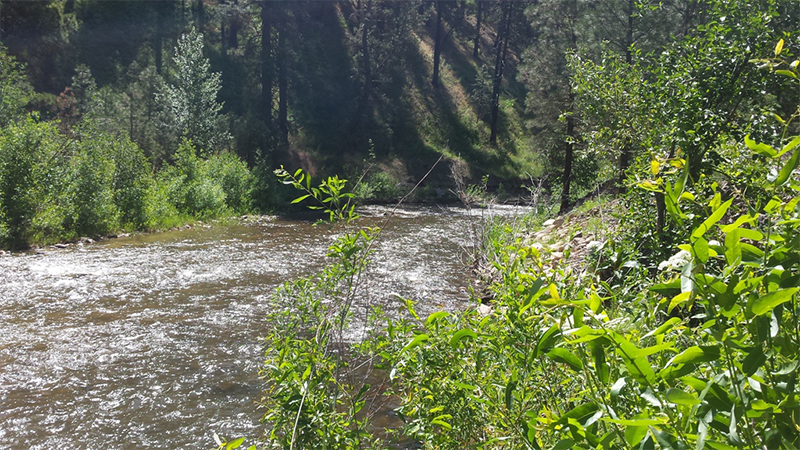 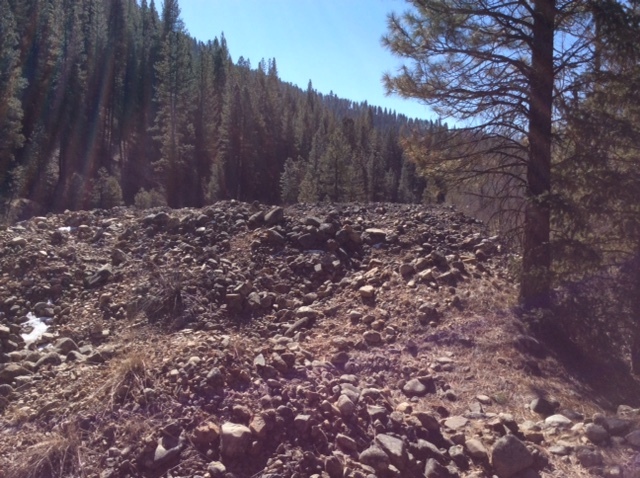 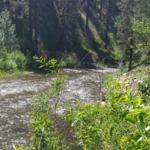 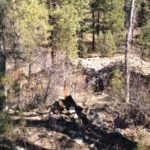 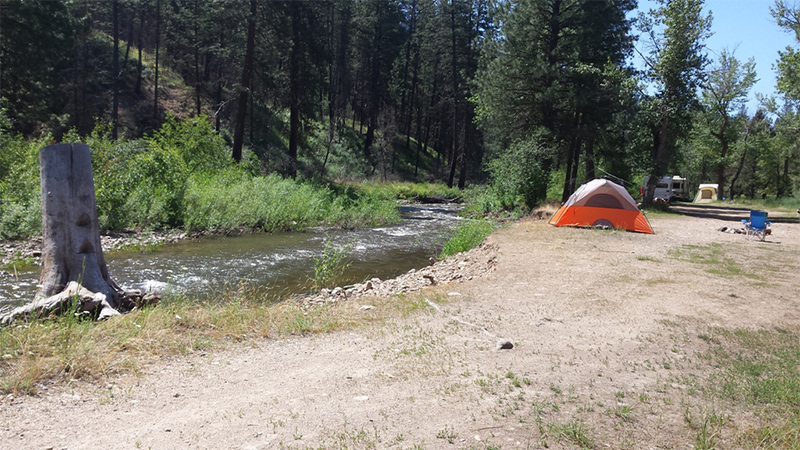 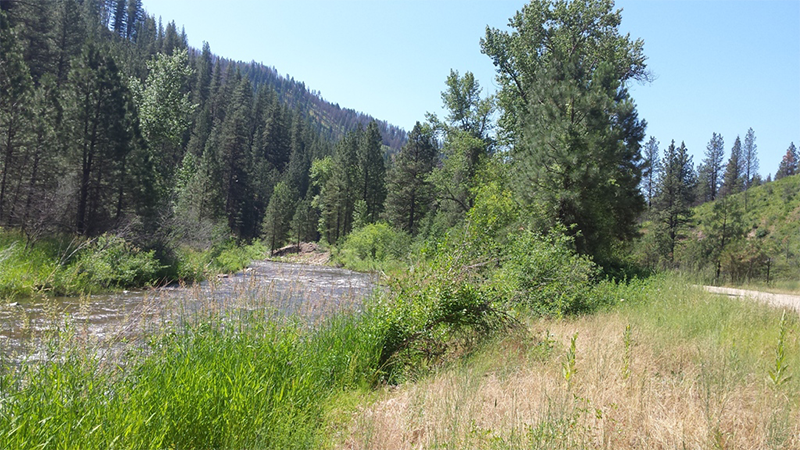 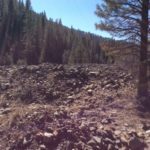 Gold Placer Mining Claim, just southwest of historic Idaho City, Idaho, also downstream of the historic Placerville and Centerville mining operations. 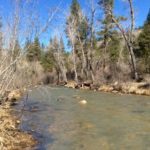 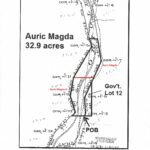 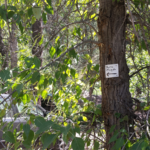 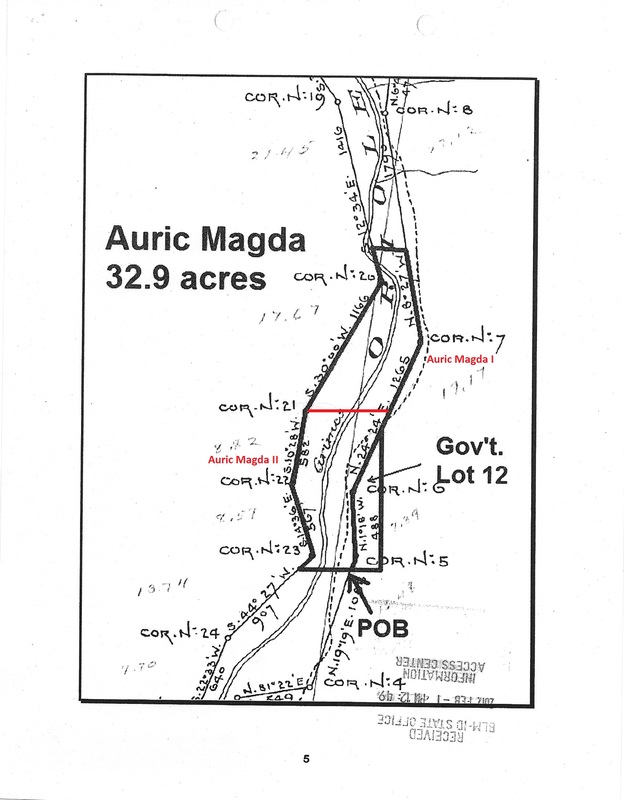 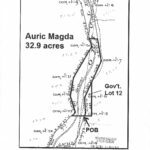 Includes over 2300 feet of creek, on a historic gold-bearing drainage of Grimes Creek with open dredging season in the Boise Basin. 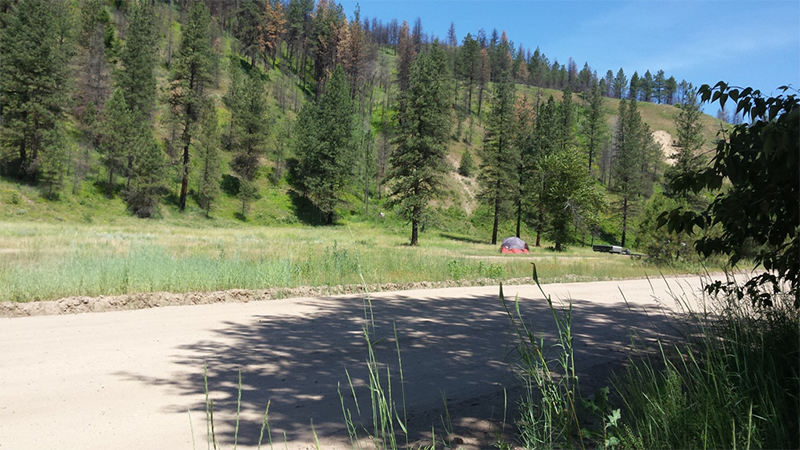 Several nice camping areas located right on the claim, and other camping spots within eyesite of claim. 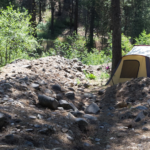 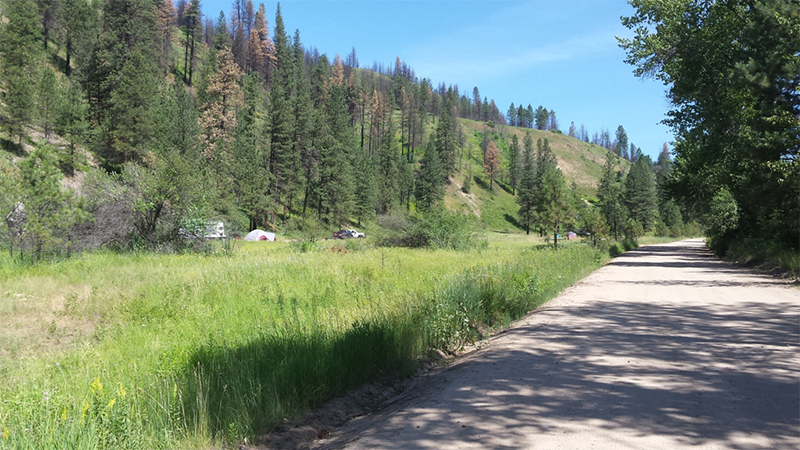 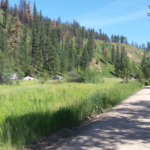 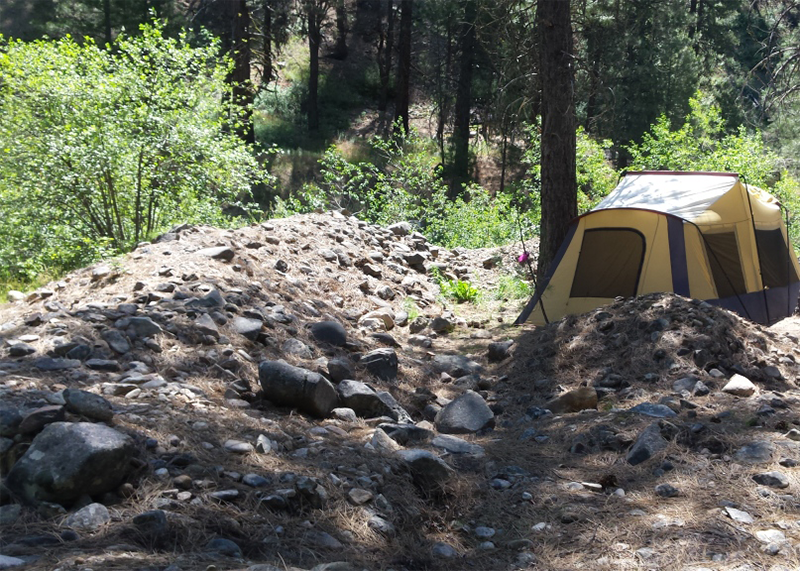 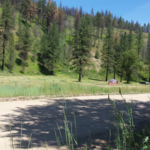 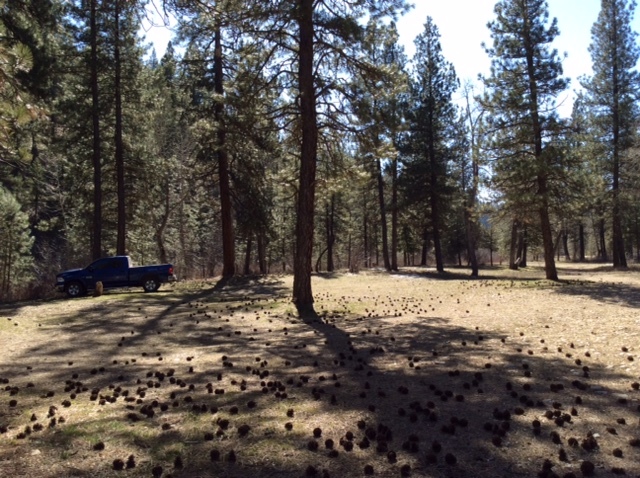 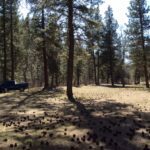 Full services available in Idaho City, 13 miles from the claim. 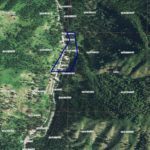 Driving Directions: The claim is located 13 miles outside the historic town of Idaho City or approximately 45 minutes from Boise. 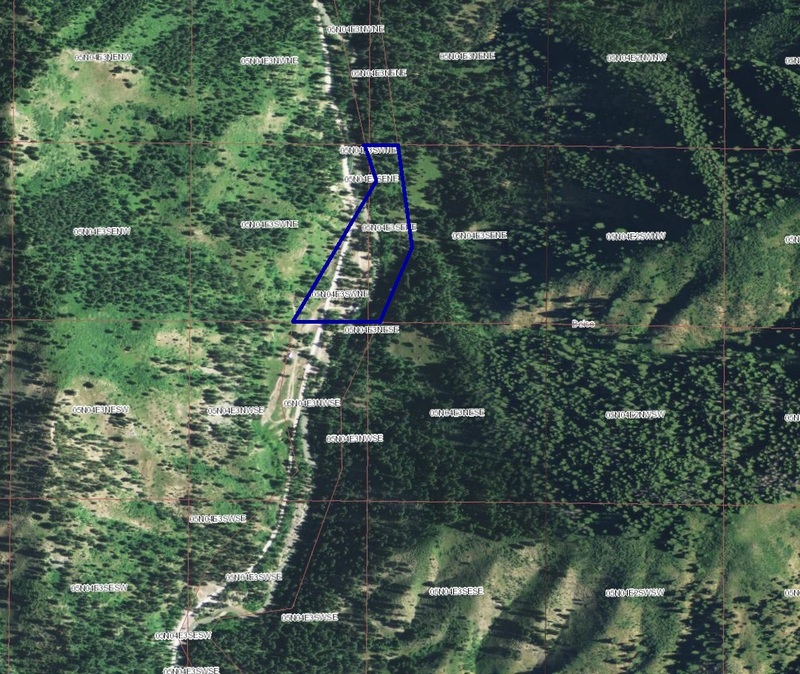 Driving directions to the claim: From Boise (off I-84), travel north on HWY 21 to Grimes Creek Road (approximately 23 miles from I-84). 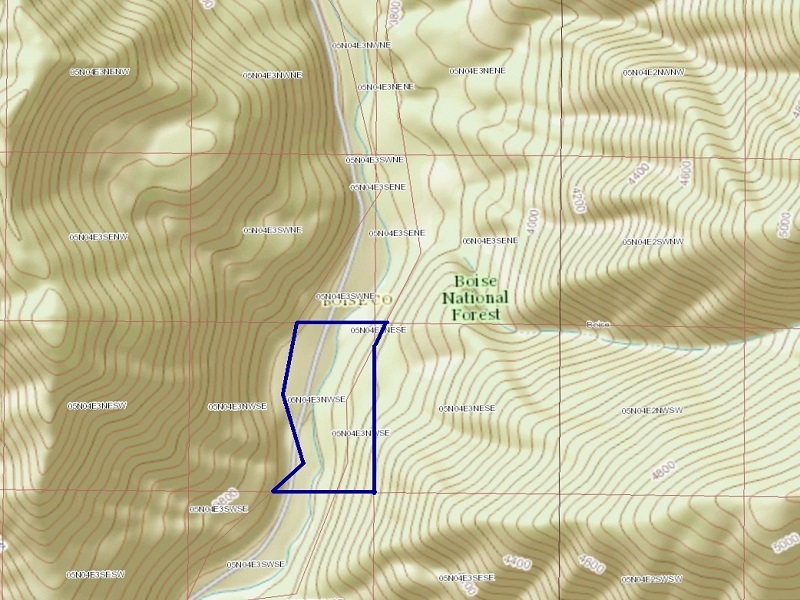 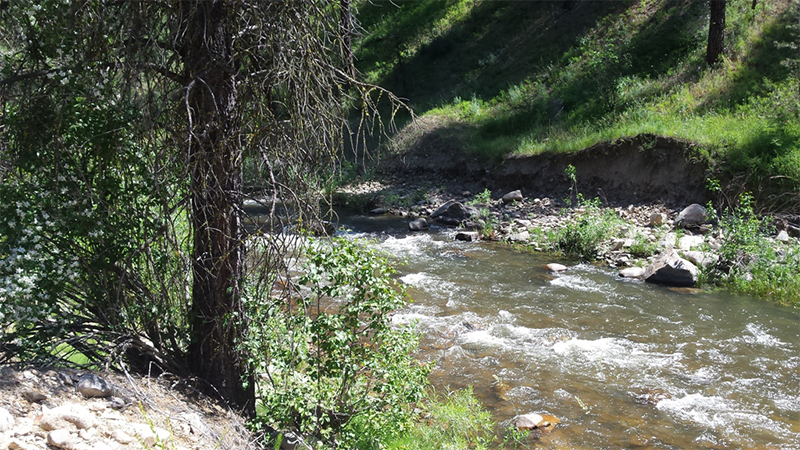 Turn left (north) onto Grimes Creek Road, which you will stay on for 7 miles until you reach the mining claim. 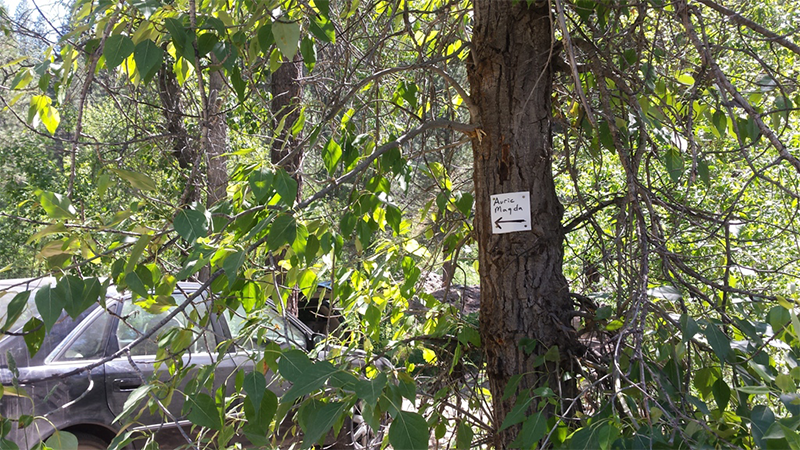 Signage is posted clearly identifying the claim along the roadside.